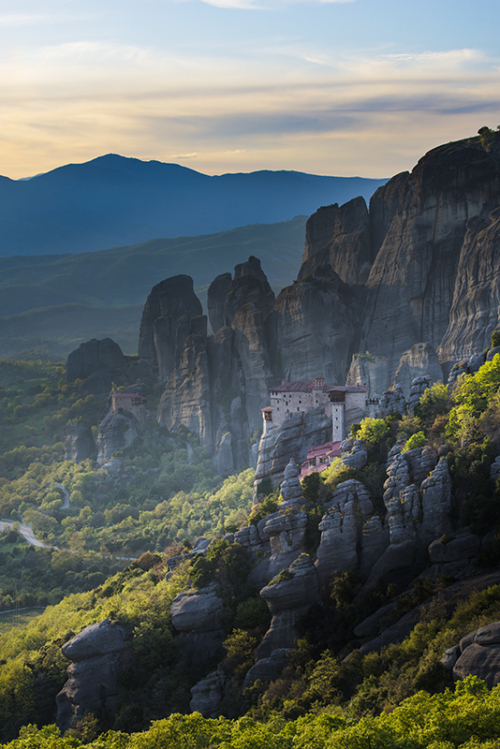 15th - 21st November 2019 - 3 Places Left Meteora Photography Workshop & Tour, taking in the awe-inspiring Eastern Orthodox monasteries and unique rock pillars. Visit the spectacular Pindus Mountains and explore one of Europe's last wildernesses, Vikos, and the ancient bridges of Zagori. Please scroll down the page for further information. 16th - 21st September 2019 A laid back 5 night, 4 day workshop taking in all the key sites of Santorini, yet it still packs in a serious amount of photography, and there are opportunities on clear nights to shoot the Milky Way, shoot locations are near tavernas for dinner, and the climate at this time of year is very warm to hot in the day, cooling down a little at night, acceptable to say the least. Please scroll down the page for further information. 23rd - 28th September 2019 - 1 Place Left Probably the most laid back workshop that Ollie runs, other workshops can involve chasing light, sleep deprivation, eating on the road, freezing temperatures! 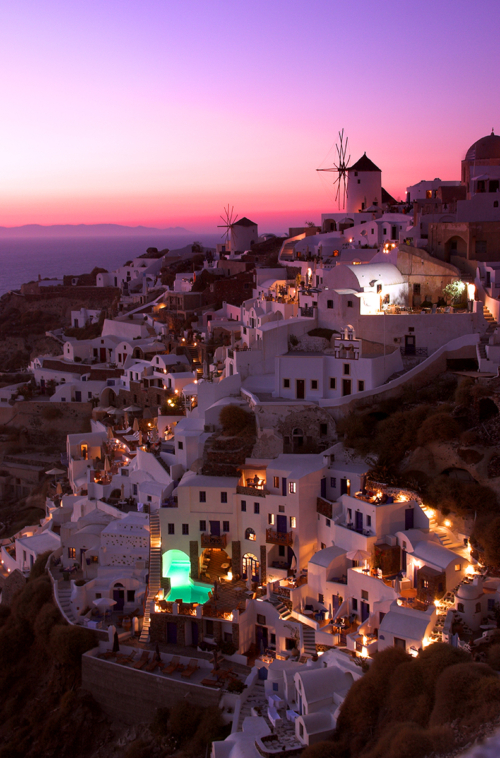 Not Santorini, it still packs in a serious amount of photography, however, the light is guaranteed, as are the clear night skies and the Milky Way, shoot locations are near tavernas for dinner, and the climate at this time of year is very acceptable to say the least. Please scroll down the page for further information.